It has been a whirlwind January. So much fun. 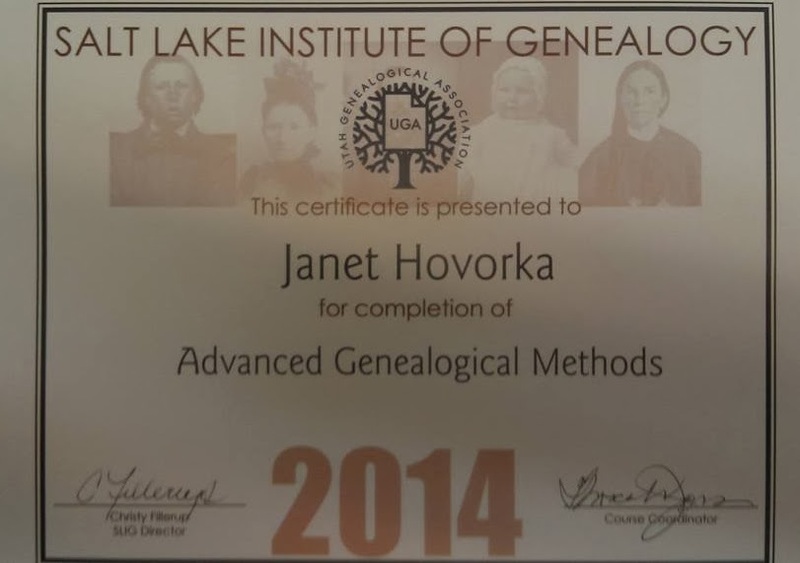 I got to take a week and go to the Salt Lake Institute of Genealogy. So many good friends there and so much to enjoy. And then the very next day we took off to California for a week with my whole family to celebrate my parent's return from a 2 1/2 year mission abroad. So much partying. So much fun. Thank you to Kim and Lara and Erin and everybody for letting me go. While I was at SLIG, I had the opportunity to attend Dr. Thomas Jones' Advanced Methodology Class. This is such a well respected class, it fills every year within 5 minutes of when registration opens. I had heard great things about this class, but I was more influenced by my previous interactions with Dr. Jones and some of the research stories that had been floating around SLIG. Dr. Jones was always completely kind and respectful to me as UGA president in dealing with contracts and planning and such. And as we developed the Advanced Practicum course, I loved hearing about the stories of how he and others had traced people who had moved, and remarried and changed their names throughout their lives by reading the nuances in the records. I was looking forward to learning how to dance around the brick walls that other people have and how it was more about what you see in the records than what records you find. I was not disappointed. Alot of family history puzzles are solved not by your knowledge of the sources but rather the methodology of your research. 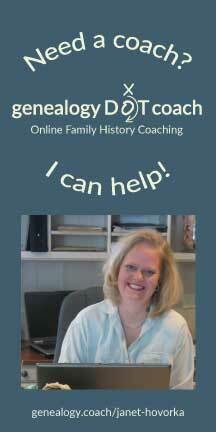 When I became involved in genealogy, I was frustrated with how often people took everything at face value, without an exhaustive search and without drilling down to original sources. I'm totally a footnote nerd. And I found my people here. with that because I had heard horror stories about how demanding the class was and how hard the homework was. I can't really say I learned too much, but it was really fun to hear about the stories of well researched problems. Stories like how tracing an immigrant family's neighbors and the birthplaces of their children helped show exactly when this group of families had immigrated from Ireland, through Quebec and into New York and Indiana together and helped find the place of birth for the immigrant. Or how lining up the tax, church, property, and vital information about a person can show that one person is really two people because of inconsistencies. So so cool. SLIG was the perfect mix of staying out too late with your friends, and then being surprised to be wide awake in a class about Federal Land records after lunch the next day. I ate up every moment of class. Like I posted on facebook, I found I was a bi-polar genealogist. I LOVE the exacting details in Dr Thomas Jones advanced methodology class at SLIG. 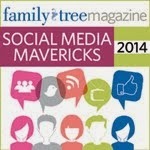 But I also love making it easy and attracting beginners to the joy of family history. The biggest revelation that I had came at the very end of class. Tom suggested that we need to make time to do our own research as part of our work. He said that university professors have their own pet research projects--that's where they gain the materials for publishing and for their teaching. I come from a long line of university professors so that resonated with me. I had decided this year to work on more of my own family history instead of only working on everyone else's. And I've been able to do alot of my own work of my own while I've been experimenting with my kids and writing my Zap The Grandma Gap books. But other than that it always seemed a little self indulgent to work on my own research. Now I can see that that is crucial to my development as a genealogy professional and as a speaker so that I don't stagnate. If I had gotten nothing else out of the class, it would have been worth it for that one reason. I now feel like I have permission to work on my own research as part of my professional development. I'm so excited about that.